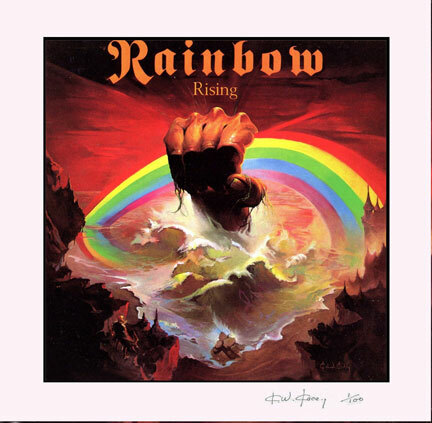 The 8 minute and 26 second piece "Stargazer" is renowned for the unmatched powerful vocals of Ronnie James Dio. 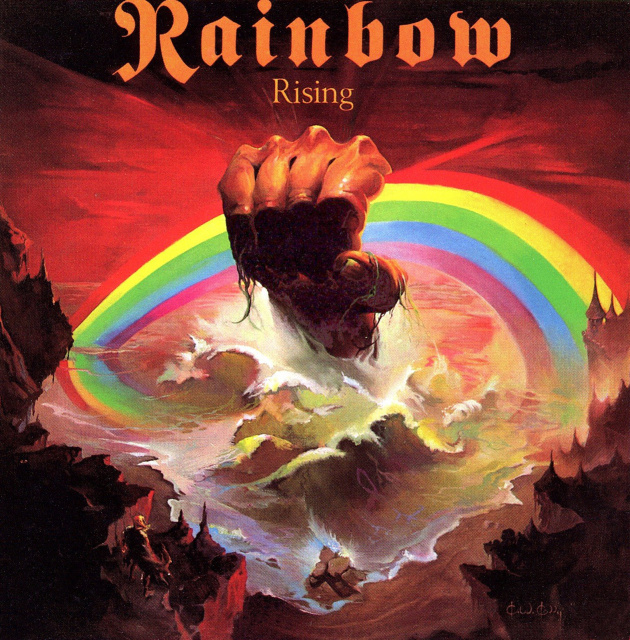 Its use of the Munich Philharmonic Orchestra to strengthen and enrich the riffs played by the guitar, bass and keyboards in "Stargazer" (essentially, the orchestra was doubling with the keyboards) was an idea that led to the album "Rising"'s establishment as one of Rainbow's best albums, if not the best. 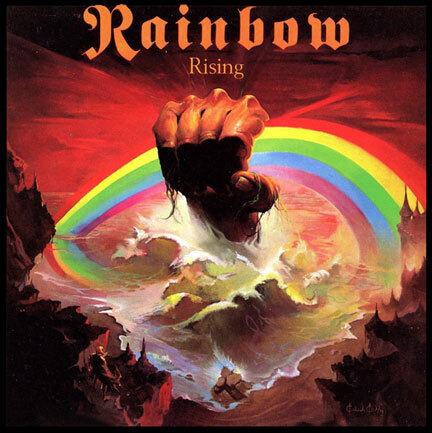 The song worked great with Ritchie Blackmore's renaissance-style guitar work. The album directly inspired the neo-classical heavy rock genre personified by Yngwie Malmsteen. Surprisingly little of the album made it into the live shows, 'Stargazer' and 'Do You Close Your Eyes' featured in the 1976 shows, while 'Light in the Black' was dropped early on in the supporting tour. Rising peaked at #48 on Billboard's Pop Albums chart.